Hurry! Fabulous sought after location on Hwy 79 S across from Lakeside City West. 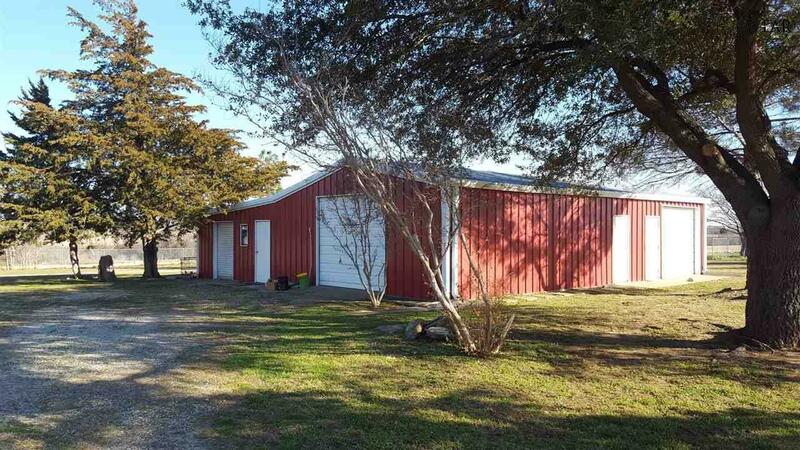 The comfortable 3,017 sq ft family home sits approx 700 feet from the Hwy and is nestled on 8.47 AC, with a great 44 x 45 Metal Shop, plus a 2 car garage/workshop. Features include 2 master suites, multiple living areas, an eat in kitchen, well sized bedrooms all the makings for a classic family home. 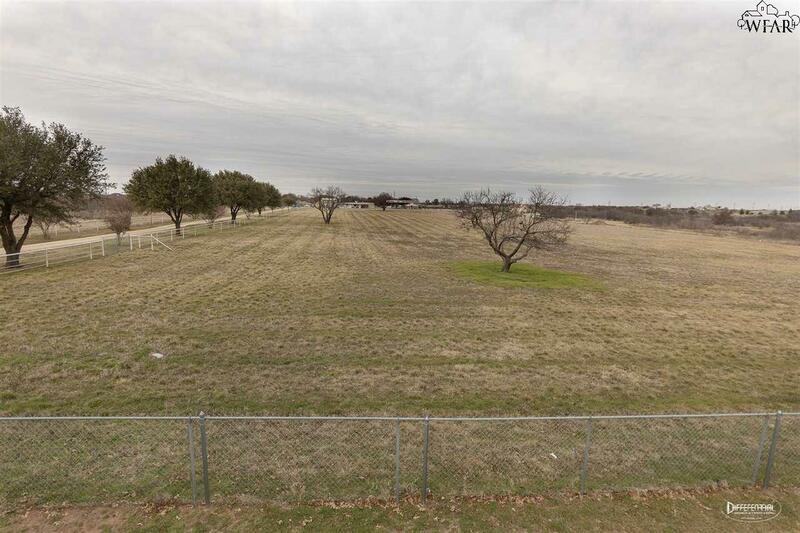 Outside, features include corral pens, cattle shed, large covered patio, 30 Ft steel tower, and much more! 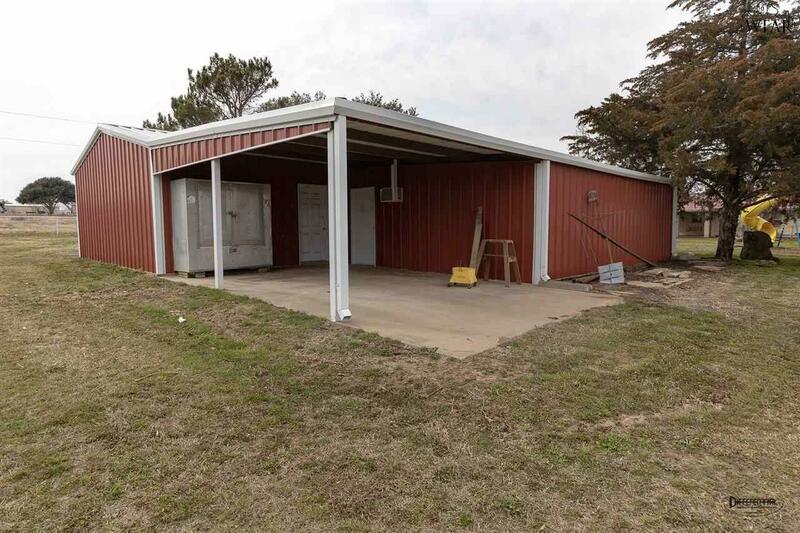 Listing provided courtesy of Lee Bybee of Hirschi Realtors. IDX information © 2019 Wichita Falls Association of REALTORS® Multiple Listing Service. © 2019 Wichita Falls Association of REALTORS® Multiple Listing Service, all rights reserved. 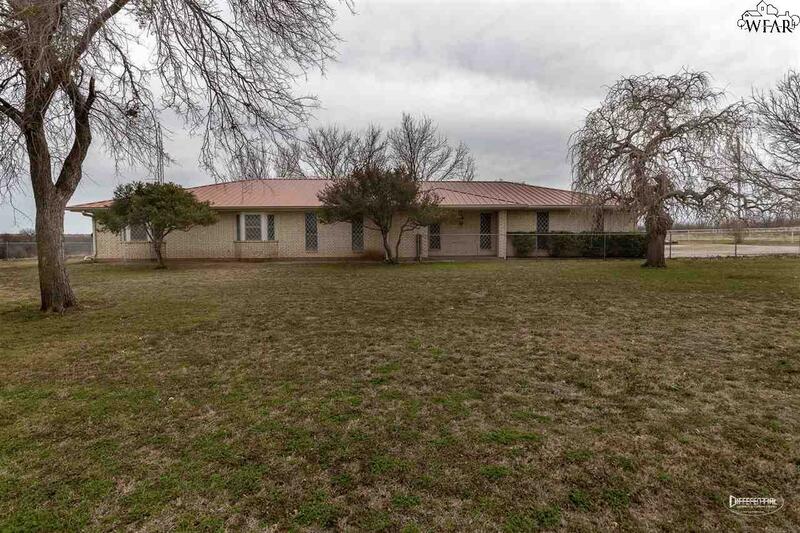 The data relating to real estate for sale on this website comes in part from the Wichita Falls Association of REALTORS® Multiple Listing Service. All information deemed reliable but not guaranteed and should be independently verified. All properties are subject to prior sale, change or withdrawal. Neither listing broker(s), WichitaFallsHomeFinder.com RE/MAX Wichita Falls nor Wichita Falls Association of REALTORS® Multiple Listing Service shall be responsible for any typographical errors, misinformation, misprints, and shall be held totally harmless. Information provided is for consumers' personal, non-commercial use and may not be used for any purpose other than to identify prospective properties consumers may be interested in purchasing. Data may not be reproduced or redistributed. Data last updated: 2019-04-25T23:56:16.86.